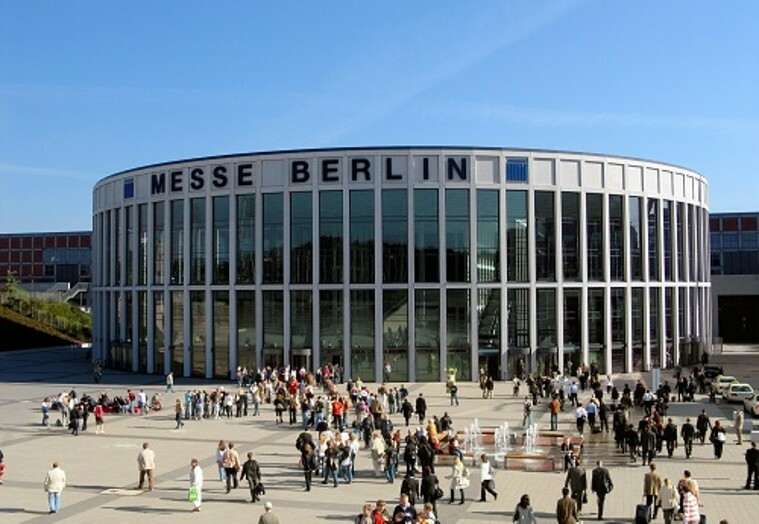 InnoTrans is organized by Messe Berlin. The twelfth InnoTrans will take place from 18 to 21 September 2018. With plans for InnoTrans 2018 now in full swing, we want to hear from you… Are you planning to attend or exhibit? Are you looking for support and advice?